"When Joanna Newsom thinks about her most dedicated fans, she knows exactly what her duties are. Joanna's songs, she said on a recent visit to New York City, have "layers, layers, layers" — layers of historical and literary allusion in the lyrics, layers of delicate intricacy in the music. Now, on the verge of releasing her sixth album, she is pushed further by her listeners. "I definitely can't write an easy song," she said. "There is a group of people who are showing up with absolute, complete faith that there's something worth digging for in the lyrics. And if I don't put it in there, it's like breaking a contract." "Divers," #JoannaNewsom's first new collection since 2010, comes out on October 23. 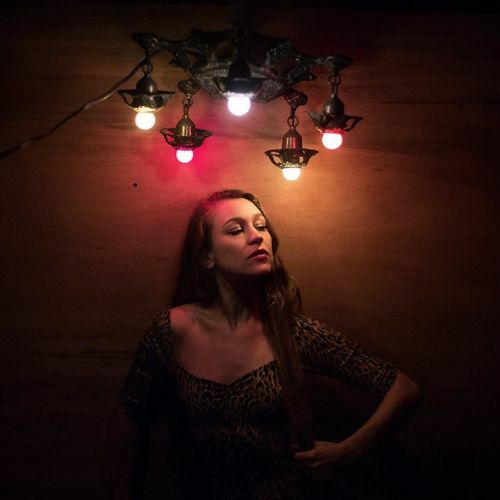 @damonwinter photographed her in Williamsburg, #Brooklyn." By nytimes on Instagram. 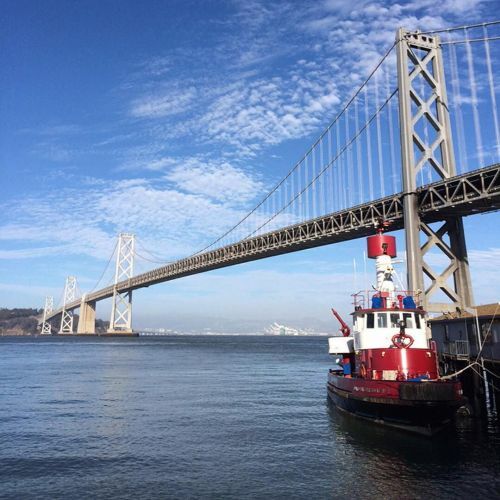 "The view from the waterfront along the #Embarcadero in #SanFrancisco. @tminsberg, a @nytimes social strategy editor, stopped to take this photo during an 8-mile run earlier this week. @tminsberg is training for her first @nycmarathon. "I've been wildly lucky to be running in lots of different places throughout my training," said @tminsberg, who recent routes have included runs through Los Angeles and Jerusalem. "If you want to get to know a city, run through it." Are you getting ready for the @nycmarathon? Show @nytimessports how you're #training by posting a photo from one of your runs with the hashtag #NYTMarathon. (Remember: We want to see what you see. Show us scenery or scenes from of your route. No selfies or shoes, please.) #fromwhereirun" By nytimes on Instagram. "Avery Harrington, 48, a former Marine, worked as a highway technician for the Ohio Department of Transportation until earlier this year. But when he connected with a Facebook page recruiting foreign volunteers to join the fight against extremists in Syria, Avery made some changes. In March, carrying $10,000, body armor with steel plates, two canned hams, turkey bacon, 25 pairs of clean socks and 10 packets of baby wipes, he flew to Iraq. 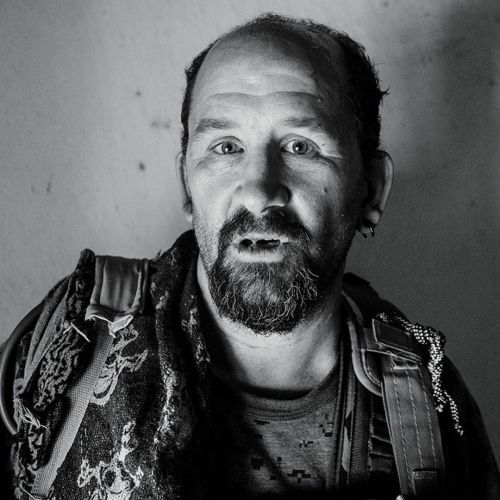 When he finally made it to Syria, he went through a kind of boot camp alongside two other Americans, a New Zealander, an Iranian and two Brits. Many realized, far too late, that this wasn't a normal deployment. ''We perpetually give,'' Avery said. ''And we are perpetually getting screwed.'' Moises Saman of @magnumphotos took this photo for #NYTMag." By nytimes on Instagram. 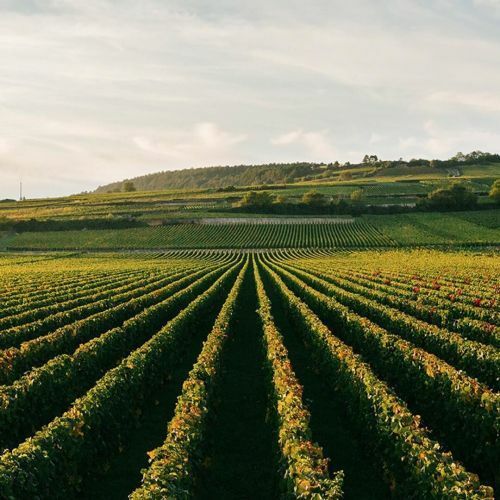 "A Pommard #vineyard on the outskirts of Beaune, which @nytimestravel calls an "impossibly handsome city" in France. The ancient walled city in Burgundy is home to just 22,000 but is famous for its wine. @alex_cretey_systermans photographed #Beaune for @nytimestravel. #🍷" By nytimes on Instagram. "A volunteer member of a polio vaccination team walked through a market in #Kano, Nigeria announcing the availability of vaccines. 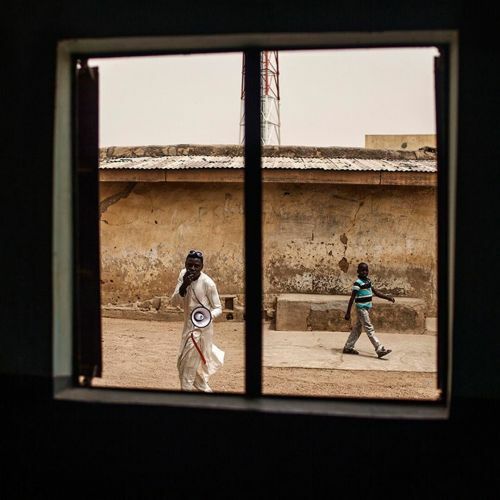 For the past few years, the photographer @diego.ibarra.sanchez has been documenting vaccination efforts in Nigeria, Pakistan, Afghanistan, Iraq and Lebanon, where he now lives. 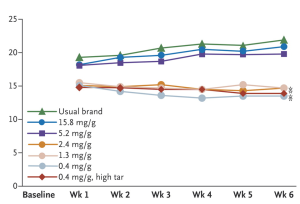 Instead of focusing on the crippling disease, @diego.ibarra.sanchez has documented how violent conflict, fear and suspicion — factors preventing #polio eradication — have made vaccinating children difficult in recent years. @diego.ibarra.sanchez took this photo in March 2014. 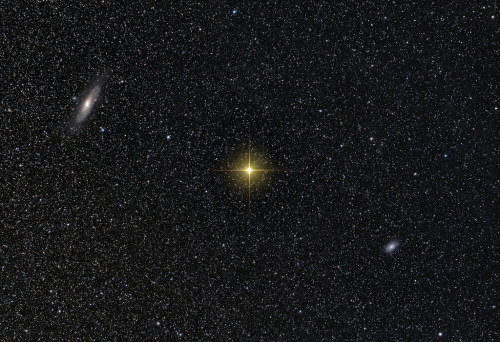 More appear on the #lensblog." By nytimes on Instagram. 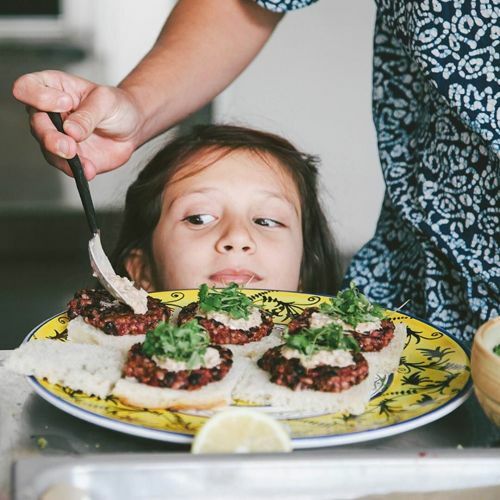 "Jaya Roll, 8, eyed a platter of #vegan burgers at home in #Malibu Canyon. Her parents, @srimati and @richroll, are the couple behind a recent book called "The Plantpower Way." As vegans, @richroll and @srimati are on a mission to let people know that veganism doesn't have to feel like being trapped in a fragrant tent with "the dreadlocked hippie who is kicking the Hacky Sack," as @richroll put it. Plant-based eating has been edging into the mainstream for years now, @nytfood reports, but some are making an effort to give it a new, more glamorous look. Of course, all of the swooning over "the glow" of veganism can lead to eye-rolls from those without the time and money to achieve it." By nytimes on Instagram. 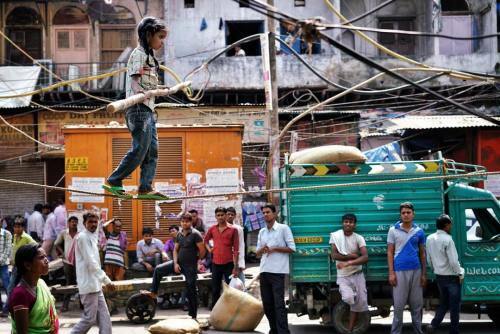 #photojournalism #documentary #reportage #streetphotography #India #newdelhi #market" By benlowy on Instagram. 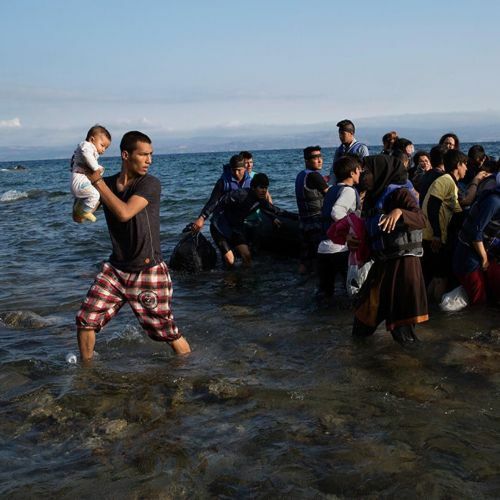 "Migrants arrived on the northern shore of the Greek island of Lesbos after crossing by rubber raft from Turkey earlier today. Tyler Hicks, a @nytimes staff photographer, is on #nytassignment in the region." By nytimes on Instagram. "This #sketch of one of our specimens is by Katherina Weidemann, who attended our last series of Anatomical Anomalies drawing lessons. There are still some spaces left for our next session starting Monday October 5. 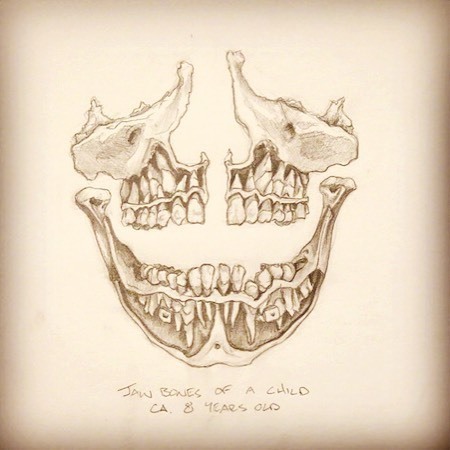 For more details and to register visit muttermuseum.org/events or email events@collegeofphysicians.org #muttermuseum #art #drawing #skull #october #philadelphia #philly" By muttermuseum on Instagram. 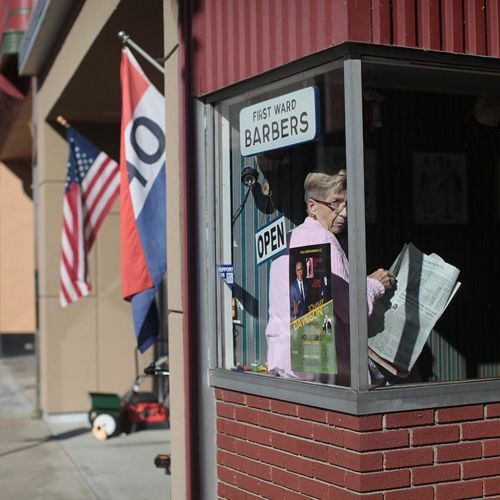 "A barber shop in #Elmira, New York. Elmira and nearby towns in New York's Southern Tier, a part of the state that runs parallel to Pennsylvania, are struggling. Years ago, the region was a manufacturing powerhouse. But over time companies have downsized, or left altogether. 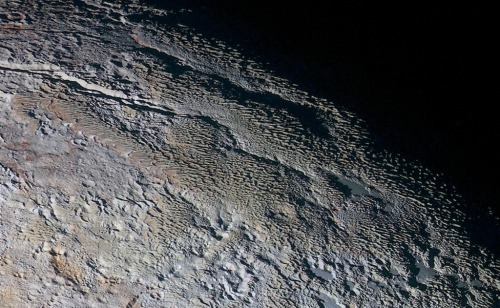 Now, residents of the area refer to their home as the "Forgotten Tier." In late August, hundreds of people in the heavily Republican area turned up in Bainbridge, New York, in support of secession. Some carried signs that read "#upstatelivesmatter." @nathaniel_brooks_photo documented Elmira and other Southern Tier towns on #nytassignment." By nytimes on Instagram. "In the past few months, Donald Trump (@realdonaldtrump) has grown into a kind of one-man chaos theory at the center of a primary campaign in disarray. At first, Mark Leibovich, the chief national correspondent for #NYTMag, was "way too incredibly serious and high-­minded to ever sully myself by getting so close to #DonaldTrump." But @realdonaldtrump still leads in every poll. 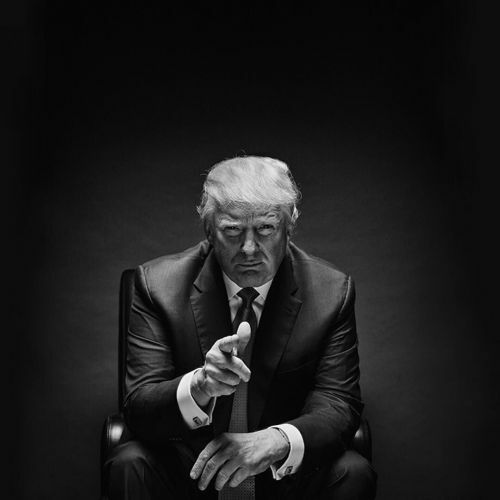 The @nytimes photographer @damonwinter photographed the Republican presidential candidate at Trump Tower. After the shoot, @realdonaldtrump insisted they head to the roof to see the view. "We ended up running through the bowels of the upper floors of Trump Tower and kind of getting lost," @damonwinter said. That adventure lasted about 20 minutes. Where does @realdonaldtrump's political adventure end? "I have no idea," the candidate told #NYTMag. "But I'm here now. 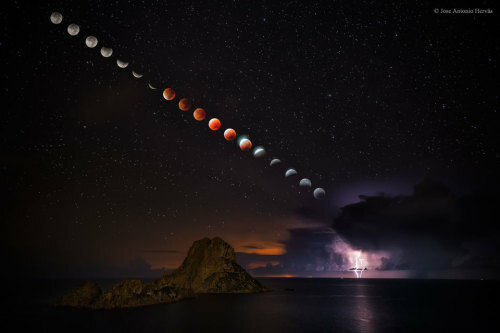 And it's beautiful."" By nytimes on Instagram. 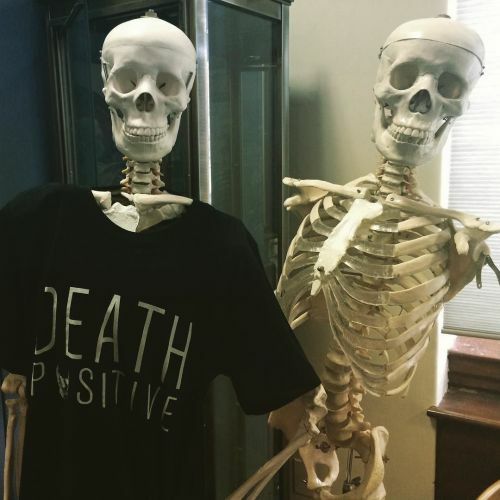 "Next week we launch our month of Mütter events, starting Monday October 5 with the two-day #DeathSalonMutter, and Anatomical Anomalies #art classes. There are so many chances in October for you to get up close with our specimens! Check out muttermuseum.org/events and WATCH THIS SPACE for surprise pop ups and more! #philly #philadelphia #skeleton #deathsalon #sketching #october #muttermuseum" By muttermuseum on Instagram. 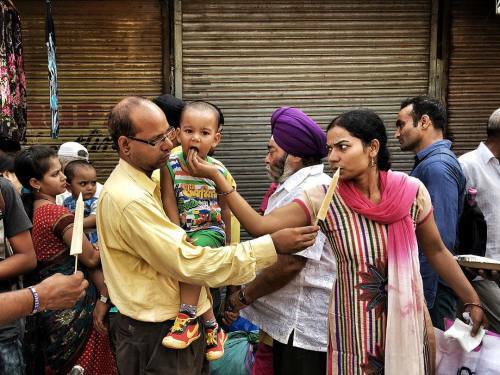 The markets in Delhi are huge and take twists and turns through labyrinths of streets and alleyways. You can find almost anything within a few square blocks. 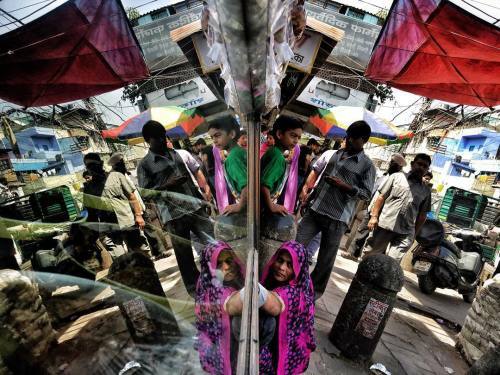 #photojournalism #documentary #reportage #streetphotography #reflection #market #newdelhi #India" By benlowy on Instagram. "New York City is known for its built environment, but there are a number of secret gardens dotting the five boroughs. They come in the form of historic-house museums and local parks, community #gardens and churchyards — places where city dwellers and visitors can slip in for a quick sip of nature, or linger through an afternoon. 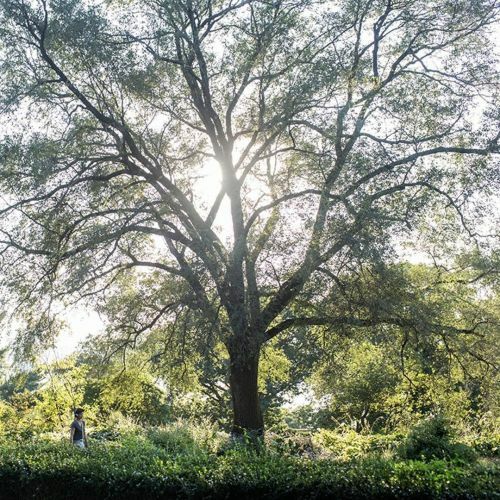 @kirstenluce photographed six #secretgardens, including Fort Tryon Park's Heather Garden, pictured here. The three-acre garden has one of the most significant collections of heaths and heathers – small, colorful shrubs more typical of Scotland – on the East Coast. As September fades into October, the Heather Garden is teeming with oak-leaf hydrangea, white wood aster, autumn crocus and blue mistflower, among dozens of other flowers." By nytimes on Instagram. "Tonight, @trevornoah takes over as host of "The Daily Show" on @ComedyCentral. He has the formidable task of succeeding Jon Stewart, who, over his 16-year tenure, helped transform the program into a pointed and influential commentary on politics and the media. @chadbatka photographed @trevornoah at @thedailyshow offices in New York on #nytassignment." By nytimes on Instagram. 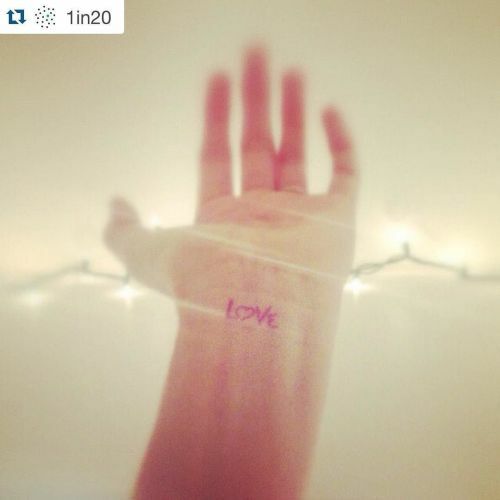 ・・・ Please take a moment to read this post and go over and follow @1in20 …. Instagram has so much potential and while I just record and document my travels, my wife @marvilacar uses Instagram to create a community and space for those affected by mental illness. It's emotion, it's heavy, it's important. Today I write a personal post. In the last 5 weeks I lost two mentors who were also dear friends; a friend from my 20s killed herself leaving behind two young boys; and a mother in my son's community lost her 5 week old child. I am not only heartbroken that I can no longer share love and life with my friends but my heart hurts for the children and parents and who have to bear the unimaginable pain of such a loss. At the memorial service last week, the cantor read a quote from Rabbi Menachem Mendel of Kotzk: "Nothing is more whole than a broken heart." This quote would have meant something different to me back in my youth but after having been broken and knowing that the possibility of healing is real, I can say this, I got through it because of my community: my family, my friends, my caregivers, complete strangers who reached out and said, "I get it." The gratitude I feel to those who reached out to me is endless. Trust me with this, it isn't weakness that breaks us, and it isn't so much strength that allows us to endure. It is hope and love. It is allowing room for vulnerability and hugs. It is reaching out to anyone who looks like they need an understanding ear. Most of the time people don't need to hear that it'll be OK or that there is a plan… Most of the time, they just need to lean on someone who will listen. 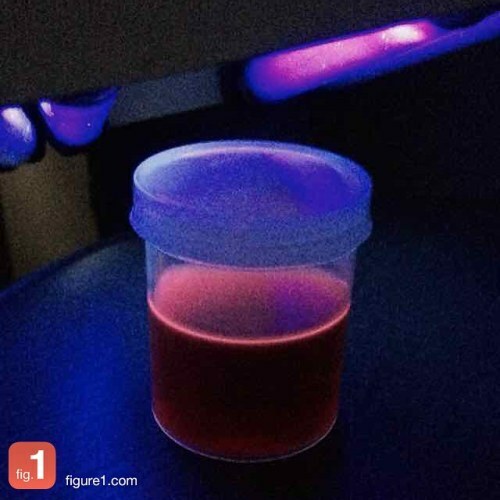 I pair this post with a photo from my friend and @1in20 partner @kerrypayne. I have never felt more whole, more loved until after being broken. #grief #loss #death #suicide #family #friends" By benlowy on Instagram. 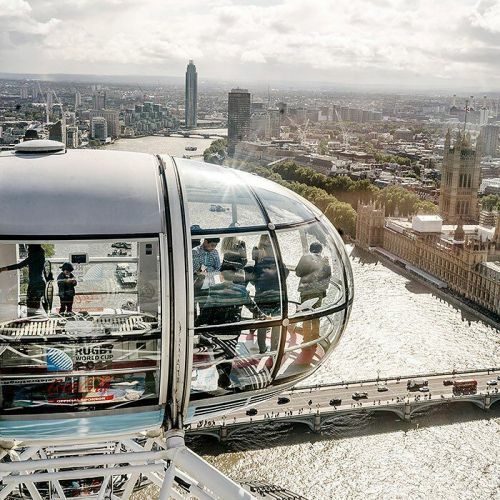 "Riding the famed 15-year-old London Eye Ferris wheel is not a bargain, but it offers stunning views. Seth Kugel, @nytimestravel's "Frugal Traveler," asked a prestigious concierge to prepare him an ideal $1,000 day in London. Then Seth tried to approximate it with just $100. While perhaps not suited for a monarch, Seth's agenda still squeezed in many of the sights and tastes of London — but from street level. @tom__jamieson rode the #LondonEye for @nytimestravel. #🎡" By nytimes on Instagram. "@saramearns and @t_angled performed in "Swan Lake" last Tuesday, which opened @nycballet's four-week fall season. @saramearns's performance has moved light years beyond the melodramatic clichés with which "Swan Lake" is usually saddled. She made both heroines arrestingly multilayered. Her Odette reveals a capacity for voluptuous passion within doomed captivity; her Odile is extraordinarily cool, enigmatic, even poignant, notwithstanding sweeping brilliance. #regram from @andrea_mohin" By nytimes on Instagram. The ancient Indian wrestling sport of Kushti. I don't have any pictures from the rest of the day because I had to fight both these dudes. In a loin cloth. 'Nuff said. #photojournalism #documentary #reportage #sports #sportsphotography #kushti #wrestling #India" By benlowy on Instagram. "Five years ago, Zach Klein was living in New York City, spinning cycles (as he put it) while looking for land to buy. His pitch was simple: "It was, 'Let's get a piece of land and we could bring all our friends together and have a good time,' " said his wife Courtney. 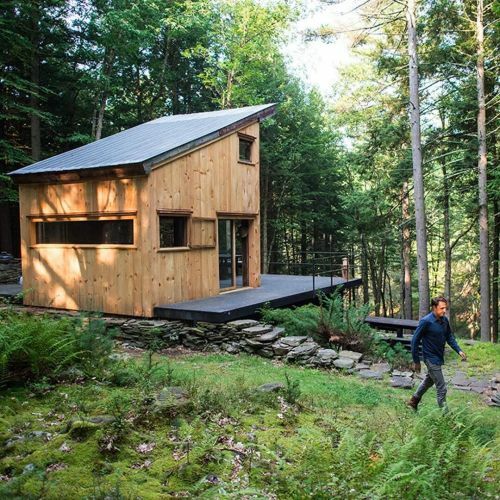 Zach got lucky in Sullivan County, New York: He found 50 acres of forest, lightly accessorized with a rough-hewed, one-room shack perched on a steep hill overlooking a rushing stream. And so began what would be a kind of weekend commune, an experiment in episodic off-the-grid-living with a core of eight friends that has grown to about 20, including five children. @danielkrieger photographed Zach and the Beaver Brook community while on #nytassignment." By nytimes on Instagram. "Right before her unexpected release from #prison at the end of August, Ashley Diamond, 37, a nonviolent offender who had sued #Georgia corrections officials for failing to provide her medical treatment and safekeeping, was locked down for 30 days in a windowless single cell. Ashley, a #transgender woman, kept sane by singing from dawn to dusk — especially Elton John songs. For someone whose imprisonment was traumatic and whose parole plan mandates a return to the conservative Southern hometown where she has repeatedly tangled with the law, the challenge of heading back into society is much greater. Photo by @raymondmccrea." By nytimes on Instagram. "Sister Mary Louise Gerber, 100, waited for an evening prayer to begin earlier this week. 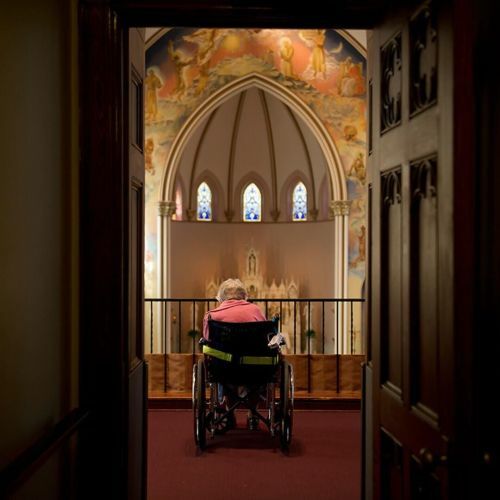 When the photographer @jeffswensen spotted her at the Mount Alvernia Retreat Center in Millvale, Pennsylvania, he wondered what was going through her mind. @jeffswensen was photographing #Catholicism in the Pittsburgh area — and asking the people he met what they thought about the #pope. 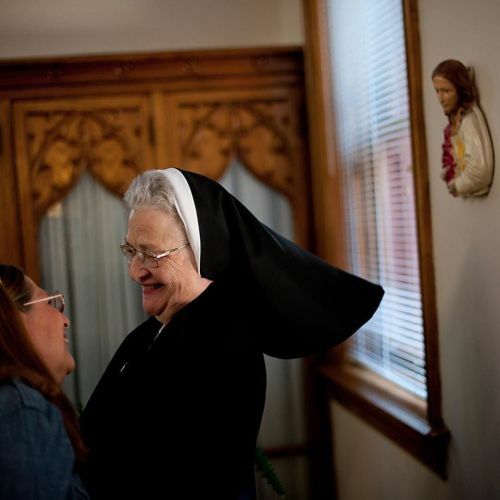 "Pope Francis is so gracious," Sister Mary Louise told him. "Maybe he'll come here for a surprise visit." Follow @jeffswensen to see more photos from this #nytweekender project." By nytimes on Instagram. "Anthony Falcon, 42, showed off his #tattoo of Mary Magdalene. 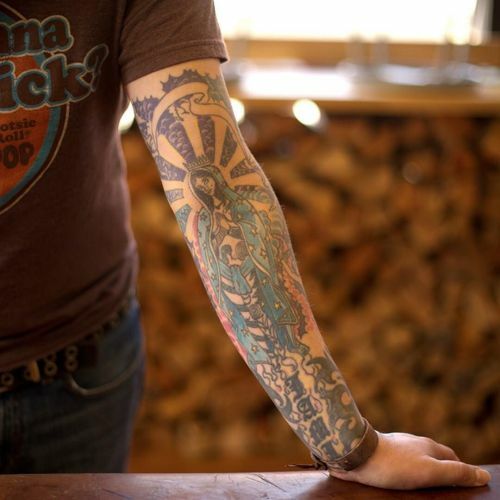 Anthony, who owns a restaurant in #Pittsburgh, got the tattoo in 1995 as a symbol of forgiveness. While his parents, who immigrated to the United States when he was a child, are Catholic, Anthony describes his faith today as "all kinds of saved." The photographer @jeffswensen ran into Anthony while photographing #Catholicism in Pittsburgh. "Pope Francis is a leader of humanity and a champion of what should be — who just happens to be Catholic," Anthony told him. As the #pope concludes his visit to the United States, we're sharing photos by @jeffswensen for #nytweekender." By nytimes on Instagram. "St. Stanislaus Church peeks out over the shops along Penn Avenue in Pittsburgh's Strip District. Like most of America's Rust Belt towns settled by European immigrant laborers, Pittsburgh was a deeply religious place in the early 20th century, with ornate Romanesque and Gothic chapels, churches and cathedrals rising in nearly every corner of the city. St. Stanislaus, which was built in 1875, sits just down the street from the photographer @jeffswensen's office. When we asked @jeffswensen to look for signs of #Catholicism in Pittsburgh, he knew where to go first. We'll share more of @jeffswensen's photos this #nytweekender." By nytimes on Instagram. 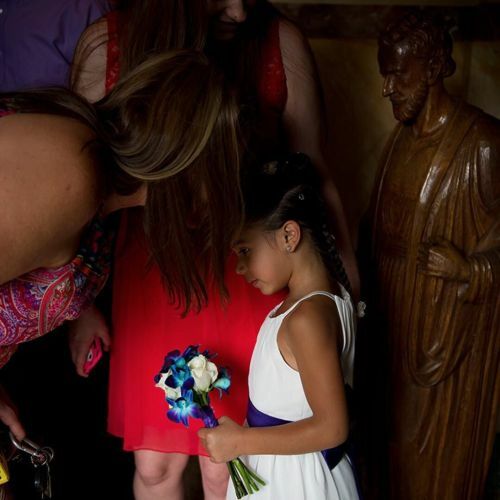 "Six-year-old Aubrey Mazza stood with her mother next to a statue of St. Francis following a wedding at Most Holy Name of Jesus Church in the Troy Hill neighborhood of #Pittsburgh. During #PopeFrancis' visit to the United States, we're sharing photos by the photographer @jeffswensen for #nytweekender. @jeffswensen explored #Catholicism in Pittsburgh, which, tied with New York and Boston, has the highest percentage of Catholics in an American city." By nytimes on Instagram. 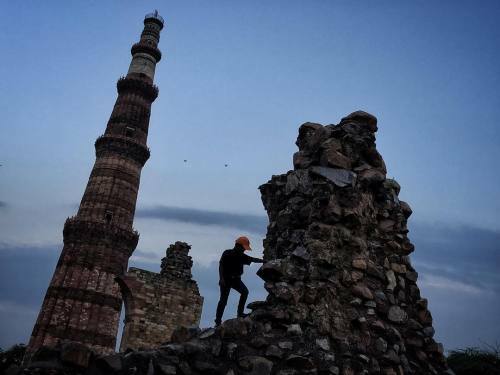 A young boy climbs on the remains of Quwat-ul-Islam mosque part of the Qutub Minar Complex. Behind him rises the 74m tall minaret, a major tourist and cultural destination and a Unesco world heritage site. Well, it was a great day photographing in New Delhi for World Tourism Day and the helloworldRELAY. I am covered in green and yellow stone dust, sweaty, and a bit tired so I'm am now passing the torch to Gavin Pickford in Cape Town, South Africa! #photojournalism #documentary #reportage #streetphotography #unesco #newdelhi #PeregrinAdv #helloworldRELAY #capetown #meetsouthafrica #India" By benlowy on Instagram. We met Sukhinder Singh today. 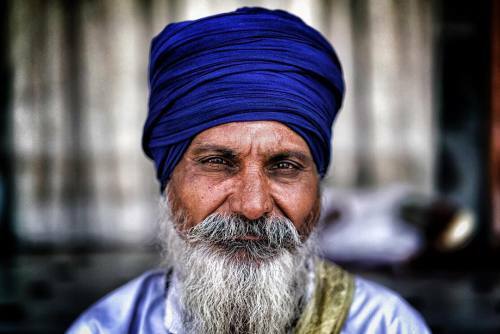 A Sikh pilgrim, his life etched on his face, he was on his way to The Golden Temple in Amritsar, Punjab. #photojournalism #documentary #reportage #streetphotography #newdelhi #onassignment #portrait #PeregrinAdv #helloworldRELAY #India" By benlowy on Instagram. 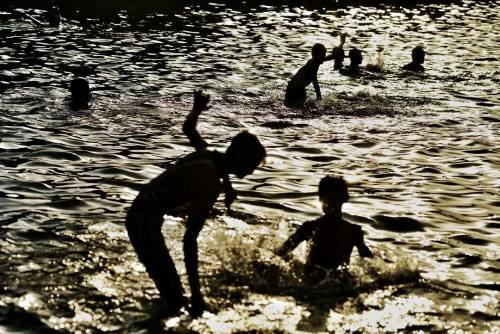 Scores of boys swim and play in the fountains of the India Gate Lawns. Every Sunday Indian families flock to the lawns to relax and play, the atmosphere is festive and inviting. #onassignment #photojournalism #documentary #reportage #streetphotography #swimming #silohette #newdelhi #PeregrinAdv #helloworldRELAY #India" By benlowy on Instagram. Raj Ghat, the site of Gandhi's cremation is a site of both Indian national heritage and tourism. 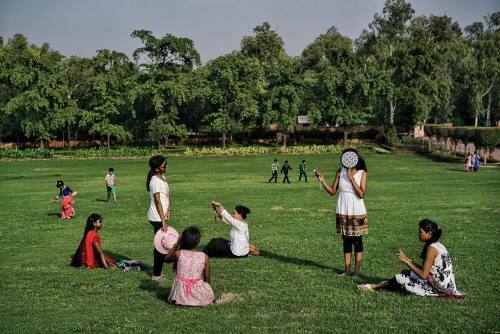 Many Indian families and groups like these girls, often come to relax on the weekends among the manicured lawns. 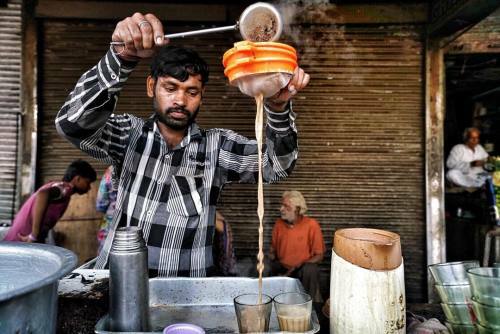 Ramesh - a chai wallah - or tea seller, brews a mean cup of masala chai tea. He has been running his street side stall, sandwiched between newspaper vendors, for 24 years. #photojournalism #documentary #reportage #streetphotography #newdelhi #onassignment #PeregrinAdv #helloworldRELAY #India" By benlowy on Instagram. 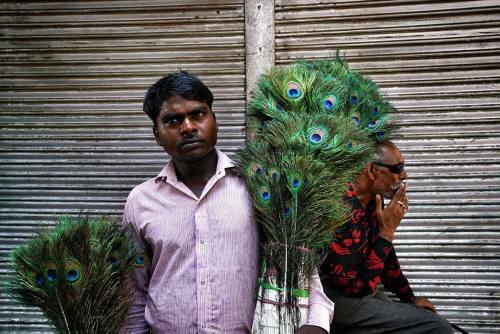 Subash, from Aligarh, sells peacock feathers - a Hindu good luck charm associated with Lord Krishna - on a crowded street filled with spice stalls street vendors. #photojournalism #documentary #reportage #streetphotography #onassignment #newdelhi #helloworldRELAY #PeregrinAdv #India" By benlowy on Instagram. 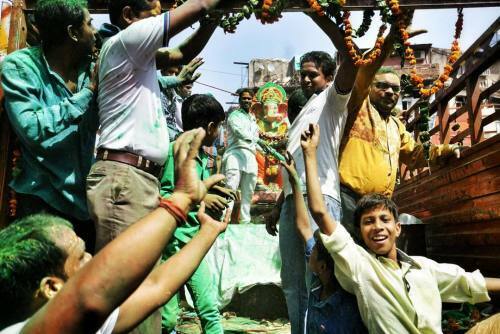 Ran into a colorful Ganesh Festival procession on Chandani Chowk. I'm now covered in yellow and green stone powder. #photojournalism #documentary #reportage #streetphotography #religion #celebration #onassignment #newdelhi #PeregrinAdv #helloworldRELAY #India" By benlowy on Instagram. Old Delhi shot from the minaret of the Jama Masjid. #onassignment #photojournalism #documentary #reportage #streetphotography #cityscape #newdelhi #helloworldRELAY #PeregrinAdv #India" By benlowy on Instagram. 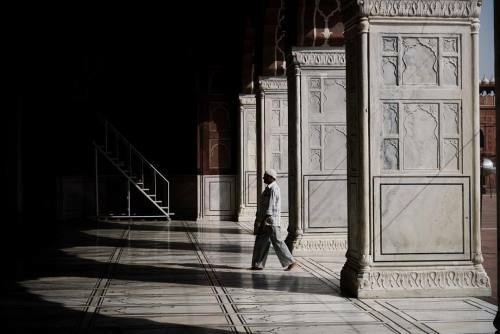 A man walks into the Jama Masjid, the largest Mosque in India, constructed by the Mughal Emperor Shah Jahan in 1656. #photojournalism #documentary #reportage #streetphotography #lightandshadow #newdelhi #onassignment #helloworldRELAY #PeregrinAdv #India" By benlowy on Instagram. 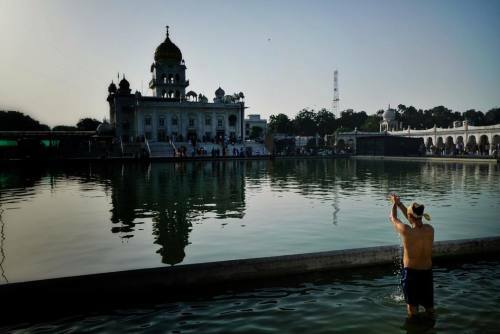 A Sikh worshipper prays at the Bangla Sahib Gurudwara - one of the holiest temples in the Sikh religion. #onassignment #photojournalism #documentary #reportage #streetphotography #religion #newdelhi #PeregrinAdv #helloworldRELAY #India" By benlowy on Instagram. 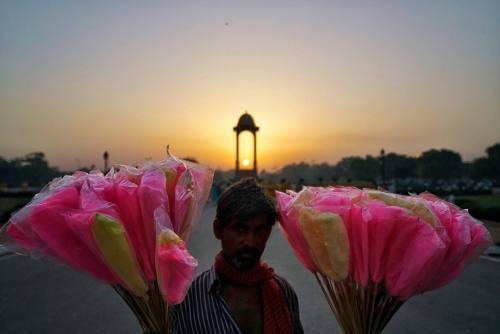 Gopal, from Uttar Pradesh, sells Candy Floss - the India version of cotton candy in front of the India Gate. The Gate is a British memorial honoring Indian soldiers who sacrificed their lives during WWI. Today it's also a tourist mecca, a spot for Indian wedding photographers and a meeting ground for morning cyclist and runners. Excited to be picking up this leg of the helloworldRELAY for World Tourism Day. 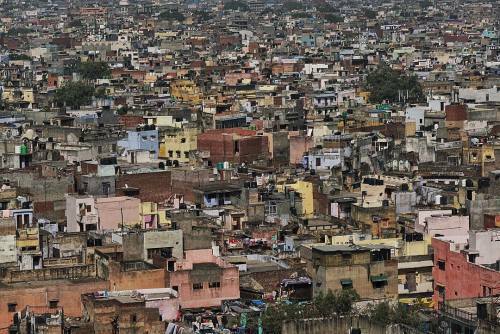 I'm in New Delhi, India and I'll be posting images of an exploration around the sprawling city for the next few hours. #photojournalism #documentary #reportage #streetphotography #newdelhi #onassignment" By benlowy on Instagram. 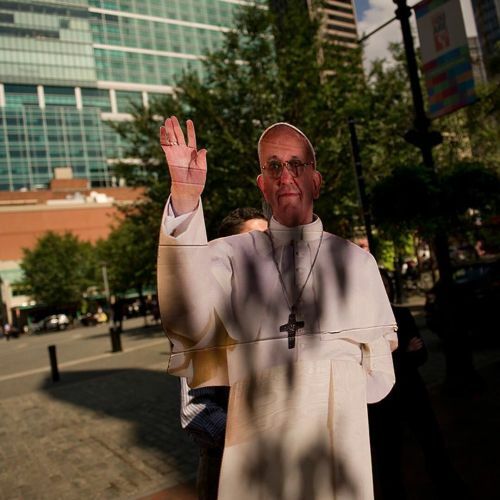 "Mike Dern, 27, carried a cutout of #PopeFrancis through Market Square in #Pittsburgh. Even the cardboard version of the pope "is like a magnet in a crowd," Mike said. The photographer @jeffswensen met Mike while looking for signs of #Catholicism in Pittsburgh. 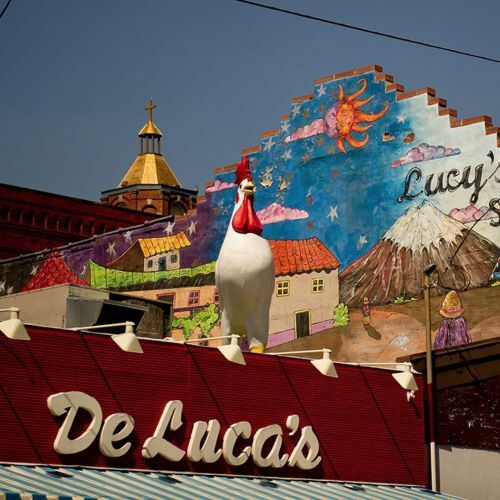 "Each time I went to one place, it serendipitously lead me to another," @jeffswensen said. As the pope concludes his visit to the United States this weekend, we're sharing photos by the Pittsburgh-based photographer @jeffswensen for #nytweekender." By nytimes on Instagram. 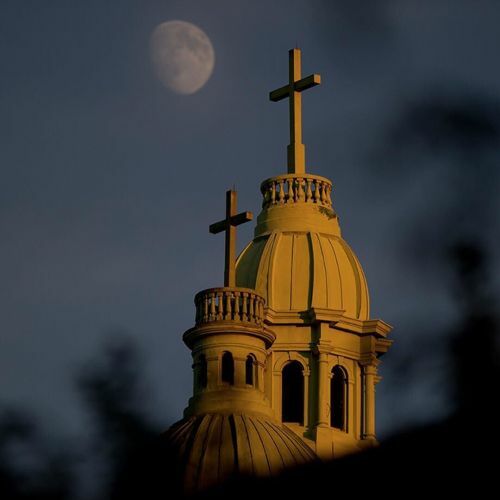 "On Thursday night, the moon rose over the Immaculate Heart of Mary #Church on Polish Hill in Pittsburgh. The photographer @jeffswensen spent a number of days searching for signs of faith in #Pittsburgh where, according to the Public Religion Research Institute, more than a third of the population identifies as #Catholic. As @jeffswensen worked, he learned to see a different side of the city he calls home. "I have contemplated the pope, religion, my hometown and all the things that people bring to their faith," he said. "And it's remarkable." We'll share more photos by @jeffswensen for #nytweekender. #moonrise" By nytimes on Instagram. "Sister Mary Ann Hornick, 82, greeted visitors to the Sisters of St. Francis of the Neumann Communities in Millvale, a suburb of #Pittsburgh. Before Sister Mary Ann retired in 2002, she worked as a teacher and hospital administrator. "Pope Francis has a compassionate energy and he gives people hope in dealing with what is going on in the world," she told @jeffswensen. During #PopeFrancis' visit to the United States, we are sharing photos by @jeffswensen, who searched for signs of #Catholicism in the Pittsburgh area. He didn't have any trouble finding them. "The first thing that jumped into my mind was, 'Oh my gosh — there are so many places I could go," @jeffswensen said. #nytweekender" By nytimes on Instagram. 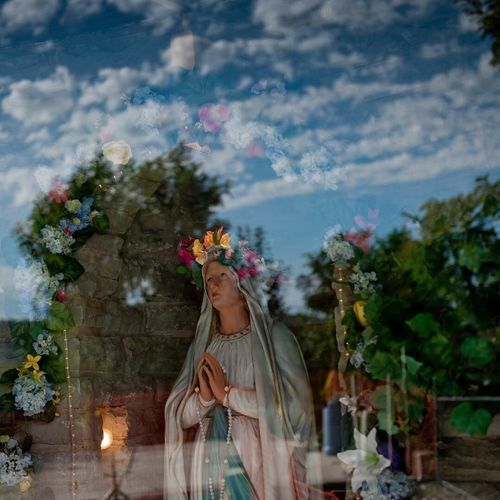 "A grotto featuring the #VirginMary reflected the morning sky above St. Nicholas Croatian Catholic Church in Millvale, a suburb of #Pittsburgh. The church houses a series of murals by the painter Maxo Vanka that comment on social justice, immigrant experiences and the horrors of war. As #PopeFrancis visits the United States, we are sharing photos by the Pittsburgh-based photographer @jeffswensen for #nytweekender. @jeffswensen explored #Catholicism in the Pittsburgh area, which, along with New York and Boston, has the highest percentage of Catholics in an American city, according to the Public Religion Research Institute." By nytimes on Instagram. "Singers from the Ganguro Cafe, part of the #Ganguro fashion revival, photographed at @parkhyatttokyo. While visiting #Tokyo for #NYTMag, @littlebrownmushroom stayed at the @parkhyatttokyo, where the film "Lost in Translation" was made. He got a room and he didn't leave; instead, he brought the city to him. "I brought in singers, a sushi chef, teachers and others. I probably learned as much as if I had gone out and visited temples and wandered the streets," he writes for the magazine's Voyages issue. "Normally, I have a wariness of photographing in other cultures, but I felt as though I could get away with it here, because I'm not even pretending to enter the city. I was totally #lostintranslation, presented with this fabulous surface of things that I don't entirely understand." 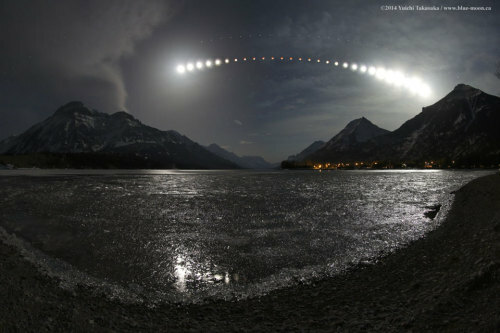 This photo appears in #NYTMag's Voyages issue. See more: nytimes.com/instagram." By nytimes on Instagram.